America’s first symphony orchestra, and one of the oldest in the world, the New York Philharmonic plays a leading role in the international cultural landscape. “Anything Goes” at this elegant tribute to the music and lyrics of Cole Porter. 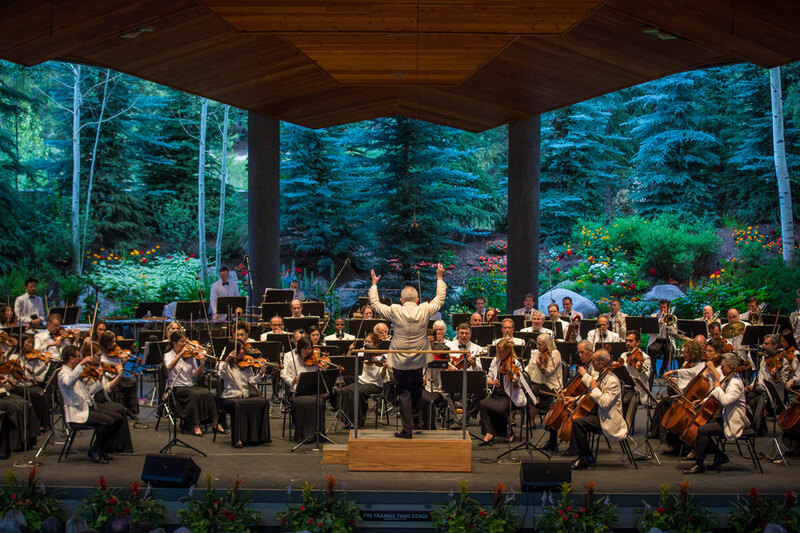 Led by Grammy award-winning conductor Bramwell Tovey, plan for a “De-Lovely” evening of witty urbanity and sophisticated charm.